Conservation of moisture in the root zone. A more uniform soil temperature to reduce root damage. 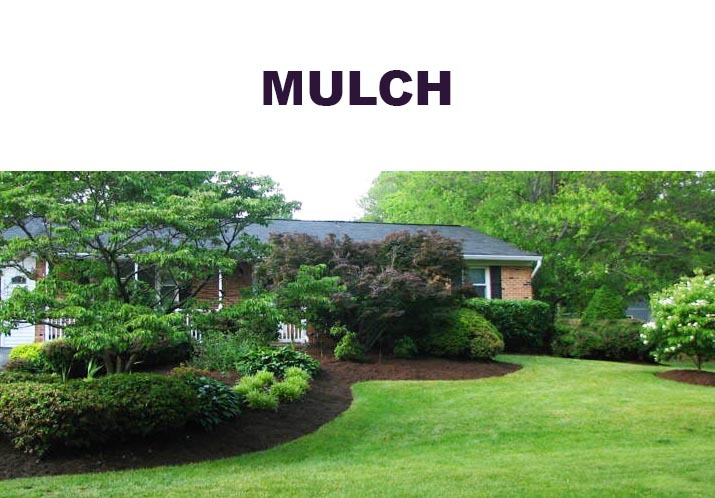 Mulch allows for better water flow into soil.